Have your say on proposed changes to blue cod fishing rules. Fisheries New Zealand is over halfway through the consultation period on proposed changes to the blue cod fishing regulations. Consultation will run until 5pm on 26 March 2019 and we encourage anyone with an interest in the fishery to take part. The proposed changes are one outcome of the National Blue Cod Strategy which was announced by the Minister of Fisheries, Hon Stuart Nash, in December last year. The proposed changes were identified as priorities through the early engagement processes which were run during the development of the strategy. Public consultation opened on 29 January and Manager of Inshore Fisheries Steve Halley says that with just under a month left of the consultation, it’s important that anyone with an interest in this fishery has a say on the proposed changes. 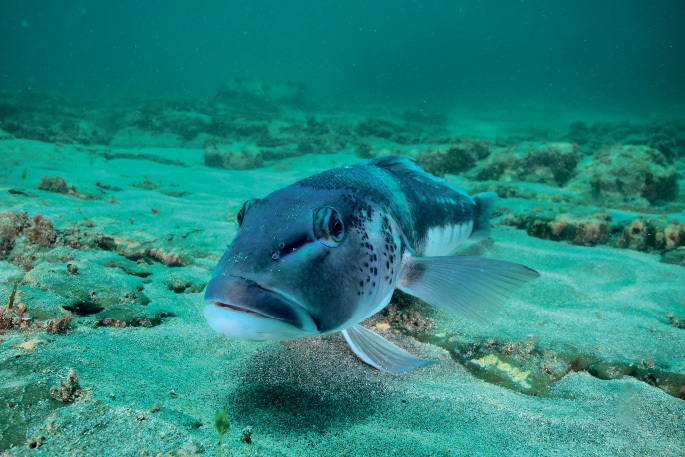 “Blue cod is the most popular recreational finfish species in the South Island, and the third most popular in New Zealand. 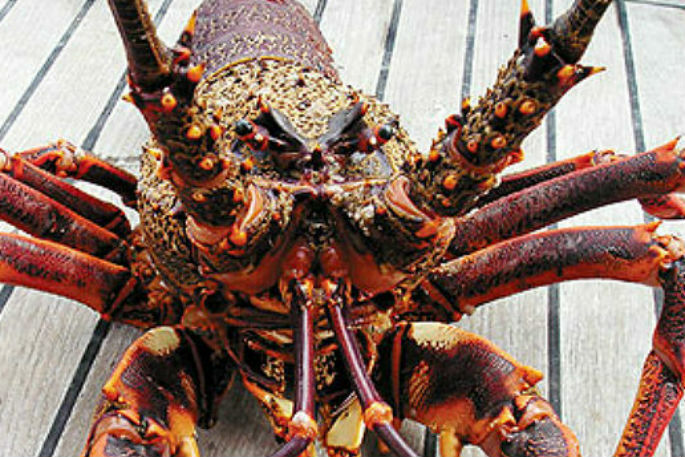 It’s a unique, iconic New Zealand species that is important to tangata whenua, commercial fishers, recreational fishers, and environmental groups,” Mr Halley says. “The proposed changes reflect the feedback we received from public drop-in sessions and online surveys, as well as advice from a Technical Working Group, which we received during the development of the strategy. “The changes are designed to address the decline in blue cod abundance that we have seen in localised areas, and to improve the consistency of the blue cod fishing regulations nationwide. “Potential options we are seeking feedback on include changes to recreational fishing regulations to: lower daily bag limits in the South Island, introduce a two-day accumulation limit, require blue cod to be landed in a measurable state, and standardise the Minimum Legal Size of landed blue cod to 33cm nationwide. “Once the consultation has closed, Fisheries New Zealand will develop a decision document for the Minister of Fisheries, who will make a decision on which, if any, options will be progressed. Any potential regulatory changes will be announced later this year. “We appreciate that many have already shared their views on the issues facing blue cod fisheries through the development of the strategy. For those that may not have yet had a say, we want to remind them of when consultation closes and encourage them to participate to ensure we can all get the best now and in the future from our important blue cod fisheries,” says Mr Halley.